There&apos;s a lot to do and see this weekend around town, but when you have an Irving Public Library card, you&apos;ll find a whole &apos;nuther world out there. Now that you&apos;ve made it through the first week of school, see what you can find at our local libraries. No need to look far, I&apos;ve listed everything below, plus some. Join me in a journey throughout the city by way of our Public Libraries. It&apos;s awesome! Of course I&apos;ve made a list of all the other neat activities, and if you&apos;re looking for more, just visit our website at www.irvingtexas.com and click on "Events." First on our tour of Irving Libraries is the WEST Branch at 4444 W. Rochelle Road 75062. Here&apos;s what you can find there this weekend. 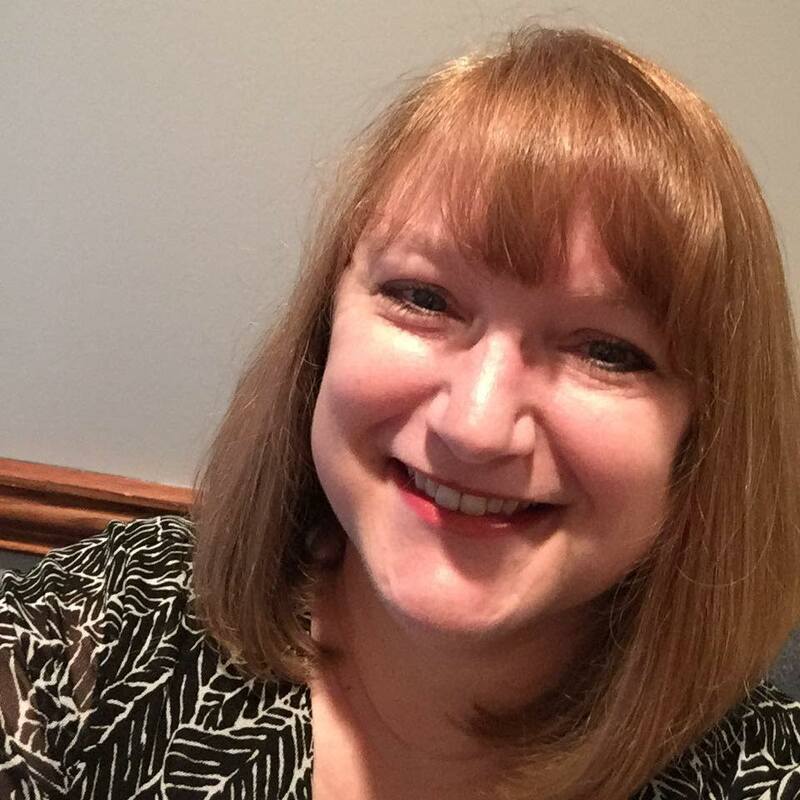 Aug. 25 from 1 - 3 p.m. Craftworks is a program for ages 16 and up where you can learn to craft, even if you&apos;re not very crafty. At this workshop you&apos;ll be making Beaded Wish Bracelets. Aug. 26 from 2 - 3 p.m. The Global Reads Book Club discusses Five Quarters of the Orange by Joanne Harris. Join your fellow book lovers to explore different cultures through literature. Light refreshments will be served. Next stop is the SOUTH Branch at 601 Schulze Drive 75060. Aug. 26 from 2 - 4 p.m. 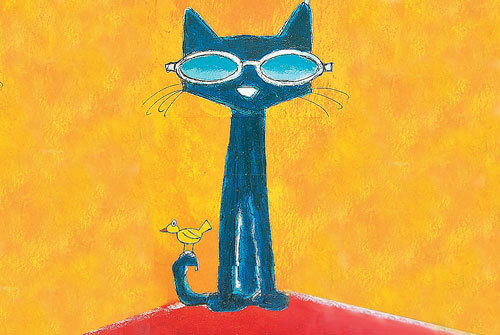 Enjoy crafts, games, snacks, and more to celebrate Pete the Cat as he rocks out in his new school shoes, loses his groovy buttons, boogies down and sees the world through magical sunglasses. Bring your favorite stuffed animal for the (stuffed) Pet Parade and enter a contest to help us pick a name for the library&apos;s new pet fish. And now let&apos;s see what&apos;s happening at the EAST Branch at 440 S. Nursery Road 75060. Aug. 26 from 2:30 - 4 p.m. Join the library bunch to see the classic animated 1942 version of Bambi, rated G. I love that movie! But wait, there&apos;s more! Did you know that with a click of a button you can help your kids with their homework? 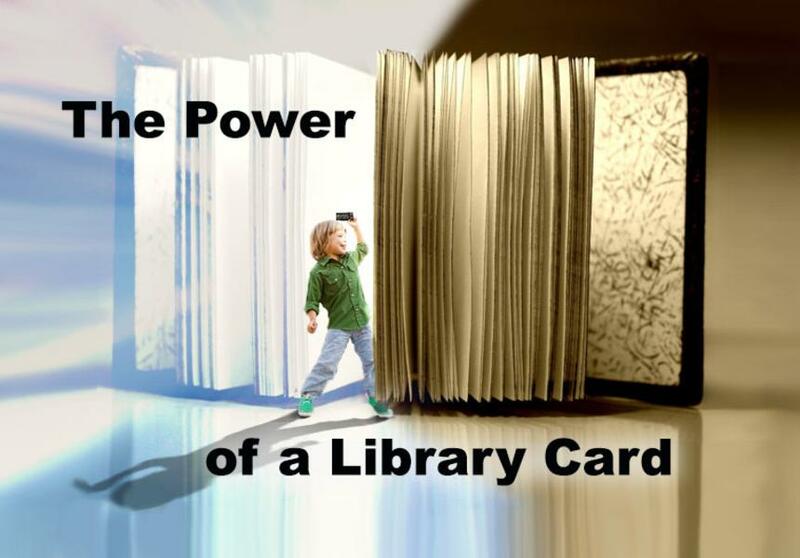 With a library card, you can find all kinds of neat stuff online. Homework Help for Kids is a website with all kinds of links, from free educational games to learning about Automotive Repair to earning rice for the World Food Programme with your correct answers covering several topics. Kid&apos;s Digital Downloads is another handy site offering instant access to free eBooks via the Axis 360 app. There are several other links on this site, so go check it out. 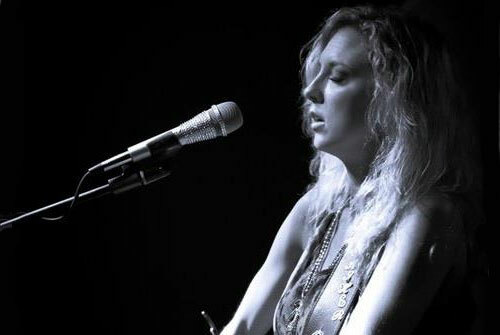 8 p.m. - Heather Roberts is performing at The Ranch at Las Colinas, 857 W. John Carpenter Freeway 75039. No cover charge. 8 p.m. - EJ Matthews Band is throwing down some Texas Swamp Blues at the Texas Musicians Museum, 222 W. Irving Blvd. 75060. Donations for the band are accepted at the door. 6 p.m. - Exercise your creativity with Open Mic Poetry Night with Michael Guinn at the W XYZ Bar - aLoft Hotel, 122 E. John Carpenter Freeway 75062. No cover charge. 6 p.m. Country Journeymen is playing at the OUTLAW Tap Room - Four Seasons Resort and Club, 4150 N. MacArthur Blvd. 75038. No cover charge. 8 p.m. Faron Lee Gilbert performs at The Ranch at Las Colinas, 857 W. John Carpenter Freeway. No cover charge. 8 p.m. Jerry Don Branch is performing his Birthday Jam with special guest guitar greats at the Texas Musicians Museum, 222 E. Irving Blvd. 75060. Donations for the bands are accepted at the door. 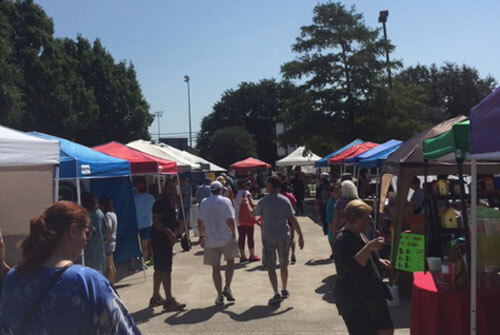 Saturday, August 26 from 9 a.m. - 2 p.m. Irving Farmer&apos;s Market is at the Irving Arts Center, 3333 N. MacArthur Blvd. 75062. Free admission. Saturday, August 26 from 8 a.m. - 1 p.m. you can visit a Neighborhood Garage Sale at the Georgia Farrow Recreation Center, 530 Davis Drive 75061. Free admission. Sunday, August 27 from 9 a.m. - 2 p.m. Irving Farmer&apos;s Market is at Heritage Crossing, Main Street @ Rock Island 75060. Free admission.